Located within the Eagle Springs Clubhouse is a fully stocked Pro Shop with the latest in golf equipment. 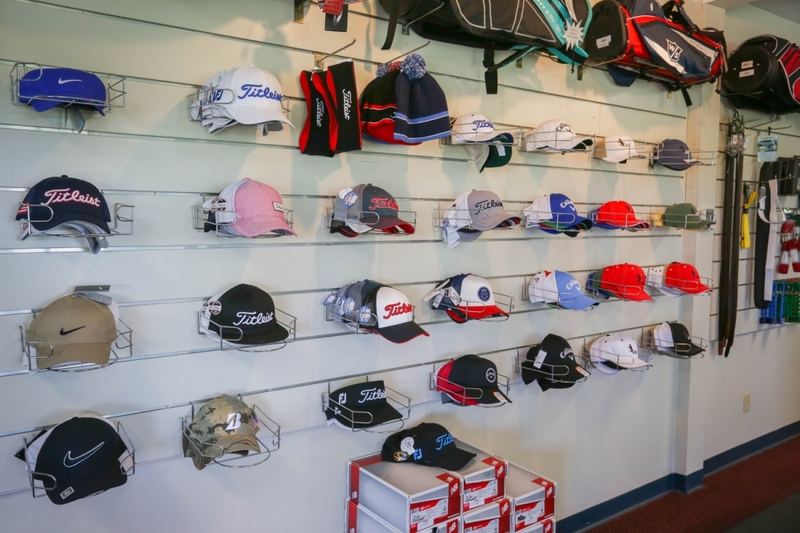 Our Golf Shop is staffed by professionals who are friendly and knowledgeable about all merchandise and services. We pride ourselves in offering merchandise at discounted rates. 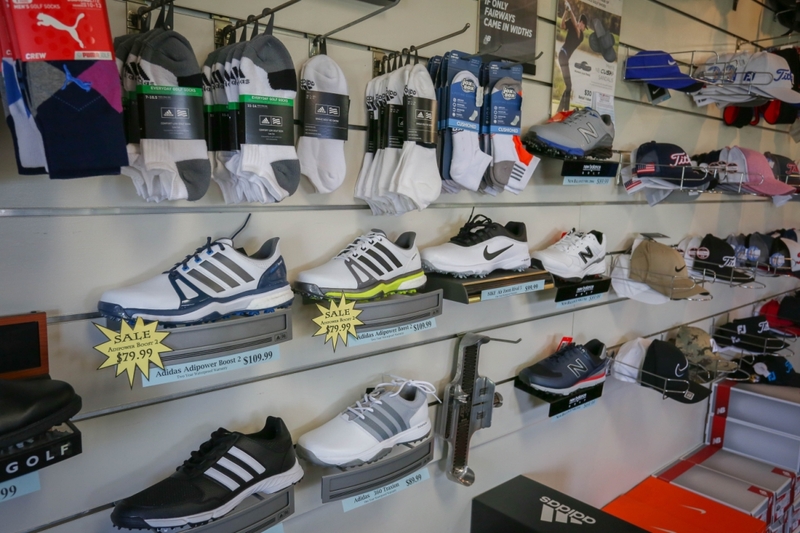 We have an extensive selection of woods, irons, clothing, bags, and accessories from such names as Titleist, Nike, TaylorMade, Wilson, Footjoy, and many more. We stock all major golf balls at very competitive prices. If you don’t find what your looking for in our shop, we will order it for you.